Our medley of brazen brews is available on tap, within your bar, inside your bottle shop or you can shop online now: we can even have it delivered within the hour, if you live in a capital city. Everyone knows beach babes have all the fun, and this deliriously wicked blonde is no different from them. 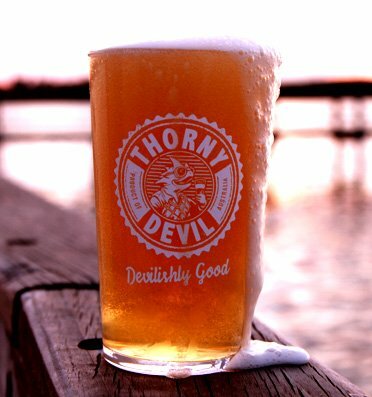 Despite what its name implies, there’s nothing pale or sallow about this striking reddish-copper blend. In the mood for something kinder, gentler, softer? 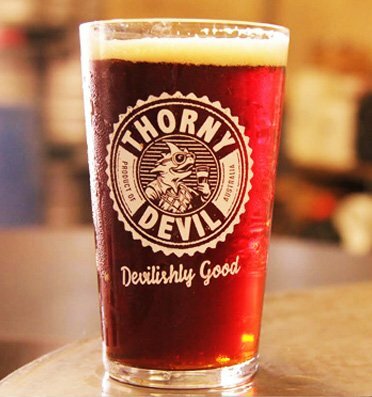 Get your mitts on a glass of thorny devil vienna lager, stat. This light and bubbly bavarian wheat blend dances across your palate with the distinctive flavors of clove, banana and citrus. They say you’re always supposed to keep an eye on the dark, quiet ones because you can’t predict their next move. In the true spirit of our namesake, when we’re not hibernating away in the brewery perfecting our craft, we’re out wandering the countryside looking to share our goodies with everyone around us. 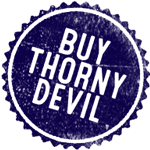 Take a look at some upcoming events where you can capture the genuine taste of Thorny Devil. Since its introduction in the summer of 2003, Araluen’s Chilli Festival has firmly established itself as one of Perth’s major cultural events. Taste of Perth is a stunning celebration of Perth’s unique and progressive dining scene. At our pub, we proudly offer our guests to taste our best types of beer brewed from carefully selected barley, wheat and hops. Take a look below to learn more about our best beers.